Luxury Private Dining Rooms at 11 Cadogan Gardens - Chelsea, London SW3 2RJ. Thank you for your interest in 11 Cadogan Gardens! An unforgettable boutique hotel in the heart of Chelsea on the edge of Knightsbridge, boasting luxury & convenience. 11 Cadogan Gardens was built by Lord Chelsea in the late 19th century and originally comprised four separate Victorian town houses, it is now the perfect place to stay if you are looking to explore all that our capital has to offer. 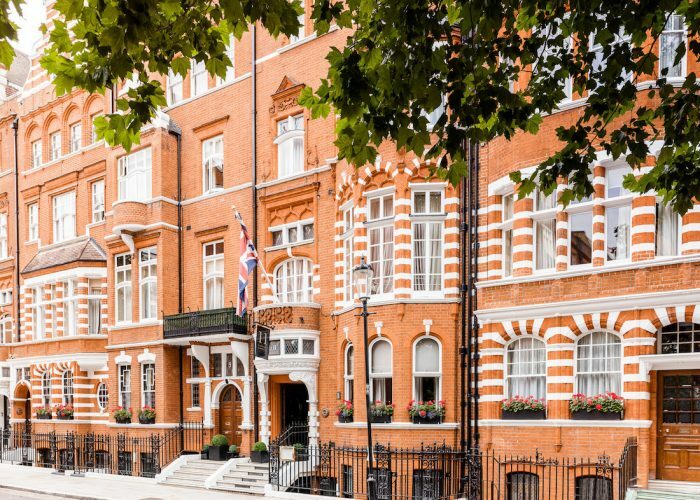 Just off the famous Kings Road and trendy Sloane Square, packed with top brands and fashion powerhouses, this iconic hotel is the quintessence of true British heritage. A serene environment for an intimate meeting or dinner. 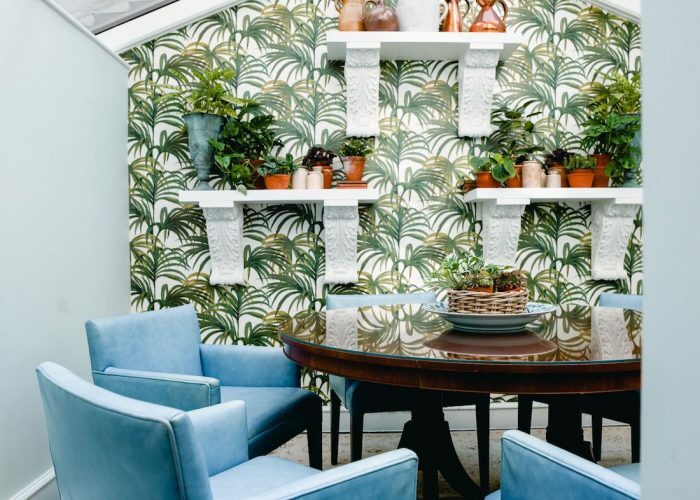 The conservatory connects to the drawing room and has access to the secluded outside terrace, therefore, although the room offers a lovely little spot, it is not ideal for guests who require complete privacy. 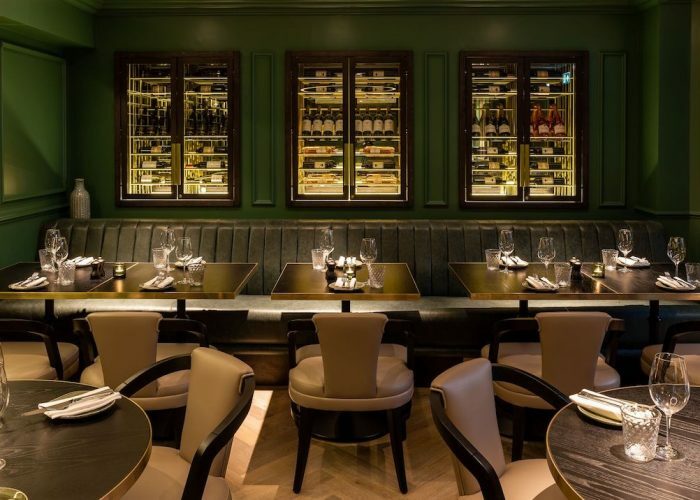 Our Wine Room is a beautiful glass fronted wine cellar, showcasing our extensive wine collection. This semi private room connects to Hans’ Bar & Grill, allowing you to soak up the buzz of the restaurant whilst enjoying privacy. 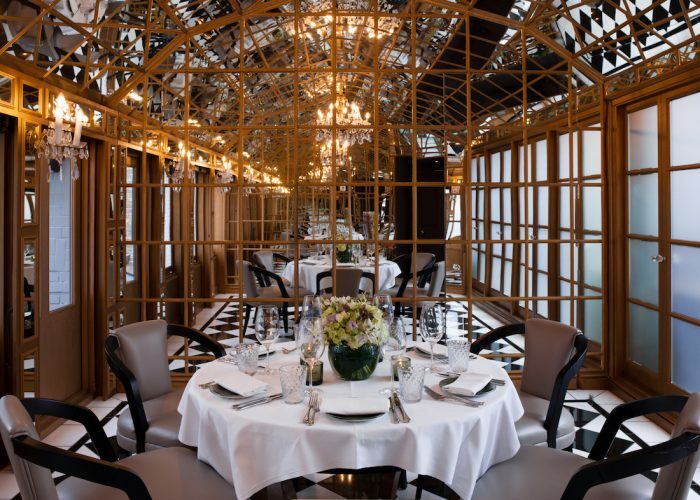 The Mirror Room is an opulent room adorned with lashings of gold and a surrounding of mirrors. The room interconnects with two suites which will be included when hiring this room for your private event. In Summer, 2018 we introduced the stunning Curio Room, perfectly designed for private dining. Boasting natural daylight and a private entrance, the inviting dining room seats 18 guests for a private lunch or dinner or 25 guests for a standing reception. 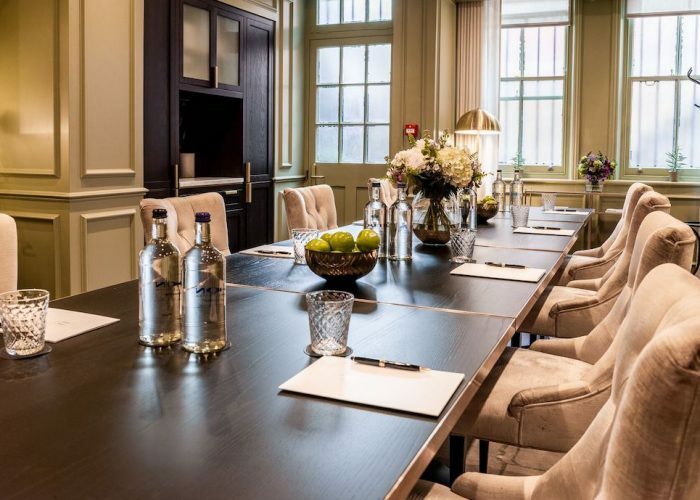 The Curio Room adjoins an exclusive lounge, a flexible space perfect for pre-dinner drinks or a confidential meetings. 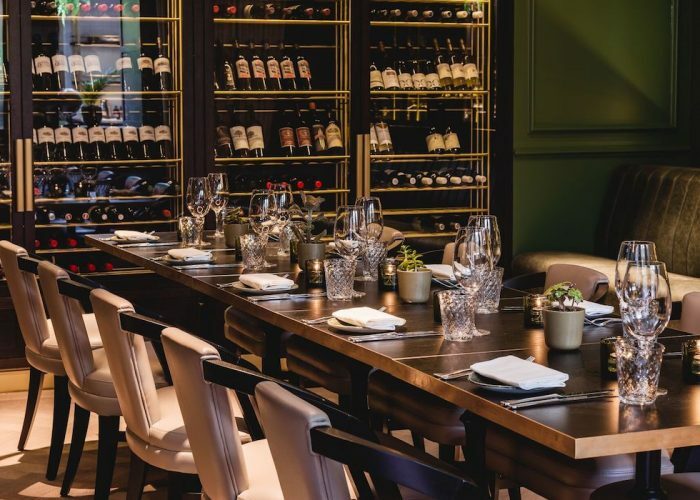 Head Chef Adam England creates seasonal private dining menus based on modern British cuisine that can be complimented with fine wines (from £29 per bottle) or our mixologist’s speciality cocktails. Three course menus start from £55 per person. We highly recommend the seven-course tasting menu paired with equally brilliant wines at £98 per person, excluding beverages. All menus include tea, coffee and petit fours. Discretionary service charge at 12.5%.